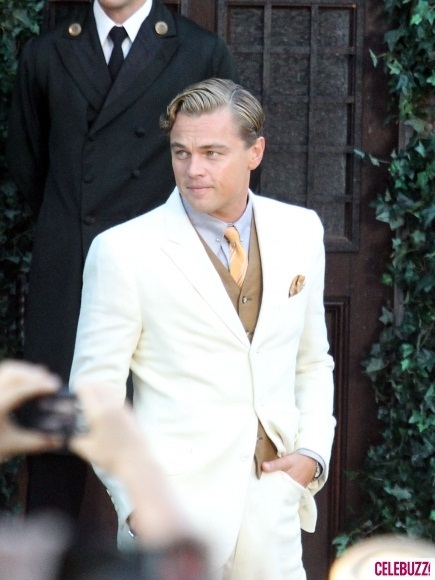 “Great Gatsby” Filming Gets Underway Down Under. | The Cineaste's Lament. ← Batman, Bane Revealed In New Empire Mag Covers. 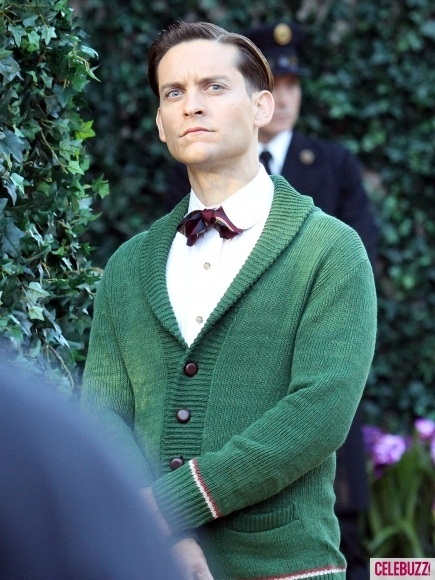 “Great Gatsby” Filming Gets Underway Down Under. Filming for director Baz Luhrman’s adaptation of F. Scott Fitzgerald’s classic “The Great Gatsby” with Leonardo DiCaprio in the title role has gotten underway in Australia. For reasons that completely elude me, Luhrman has decided to shoot one of my favorite books in 3D. This makes me nervous. 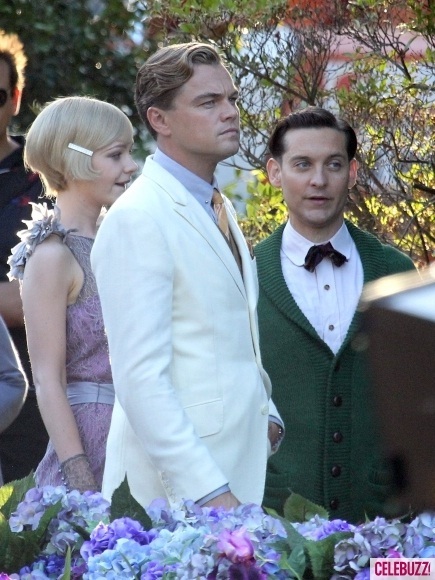 MSNBCT has some early pix of DiCaprio, Tobey Maguire as Nick Carraway and Carey Mulligan as the eternal heartbreaker Daisy Buchanan. This entry was posted in Books On Film, Film News and tagged Baz Luhrman, Carey Mulligan, F. Scott Fitzgerald, Leonardo DiCaprio, The Great Gatsby, The Great Gatsby 3D, Tobey Maguire. Bookmark the permalink. 1 Response to “Great Gatsby” Filming Gets Underway Down Under. Pingback: The Five Faces Of “The Great Gatsby.” « The Cineaste's Lament.